on 14 and 15 October 2013. Curators of Dutch and Flemish art all work in a collection that has been shaped by its own, specific history of collecting. Collections owe their existence to the decision of persons and institutions to cherish the works of art they own and to preserve them for future generations. Some collections have existed for centuries, some have been formed more recently. In all cases however, the current state and composition of the collection has been shaped by decisions made in the past. The working material of the curator has therefore largely been determined by past decisions made by collectors. Collecting Dutch and Flemish art is a phenomenon dating back to the Middle Ages. Flemish altarpieces for example were widely popular and were shipped all through Europe. Carved Antwerp altarpieces are found in museums and churches throughout Middle- and Eastern Europe. The Portinari altarpiece by Hugo van der Goes is one of the show pieces of the Uffizi in Florence. Afterwards, princes, tsars, but also rich burghers eagerly acquired the art treasures produced in The Netherlands and Flanders. This remained the case after the heydays of the art production in the low countries were over. At the end of the 19th and all through the 20th century collecting outside Europe also really took off. American captains of industry and other affluent individuals accumulated impressive collections that formed the basis of many a North-American museum. But Dutch and Flemish artworks also found their way to the Southern Hemisphere and the Far East, through colonial ties or local collectors. The symposium A World of Dutch and Flemish Art aims to show similarities and differences between different types of collecting, through a selected number of collections in and outside of Europe. Central are the development of a collection and the consequences for museum and curator nowadays. 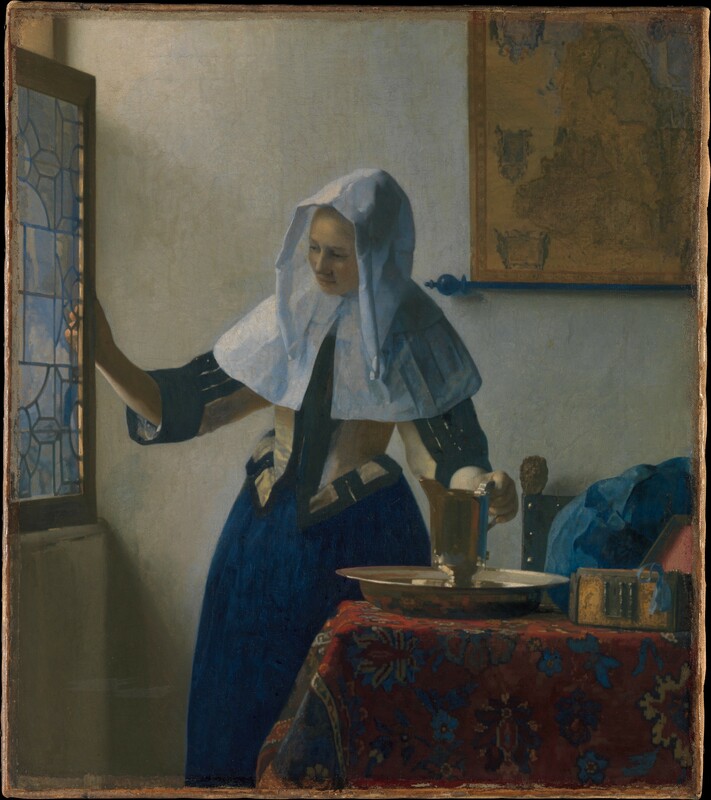 CODART members from such institutions as the Metropolitan Museum of Art (New York), the Hermitage (St. Petersburg) and the Prado (Madrid) will give presentations on the history of the collections of Dutch and Flemish art in their museums. The symposium will close with a panel discussion, in which collectors from Europe and the United States will talk about their collaboration with museums and their passion for collecting “our” Old Masters. The chair of our anniversary symposium will be Emilie Gordenker, director of the Mauritshuis. The panel discussion will be led by Rudi Ekkart of the Karel van Mander Institute for scholarly, museum-related research. We are sorry to inform you that our symposium is already fully booked. Due to the museum’s strict fire regulations we cannot add more participants to the list. Admittance to the foyer where our lunch and coffeebreaks will be held is set to a maximum of 225 persons. The symposium, which is open to the public, is aimed at CODART members and all those interested in Dutch and Flemish art. Participants will have a unique opportunity to immerse themselves in the subject, to learn more about the nature and importance of the work of curators, and to broaden their contact with museum professionals and collectors. The symposium can accommodate 225 participants. CODART’s anniversary will also be marked by the publication of a special issue of our digital magazine, the CODART eZine, which will feature articles on some fifty collections of Dutch and Flemish art around the world. Before and during the symposium you can reach us via events@codart.nl or +31 70 333 9744. This project is organized under the auspices of the Karel van Mander Institute for scholarly, museum-related research and is supported by the Rijksmuseum, the RKD (Netherlands Institute for Art History), the Mauritshuis and the Friends of CODART Foundation.